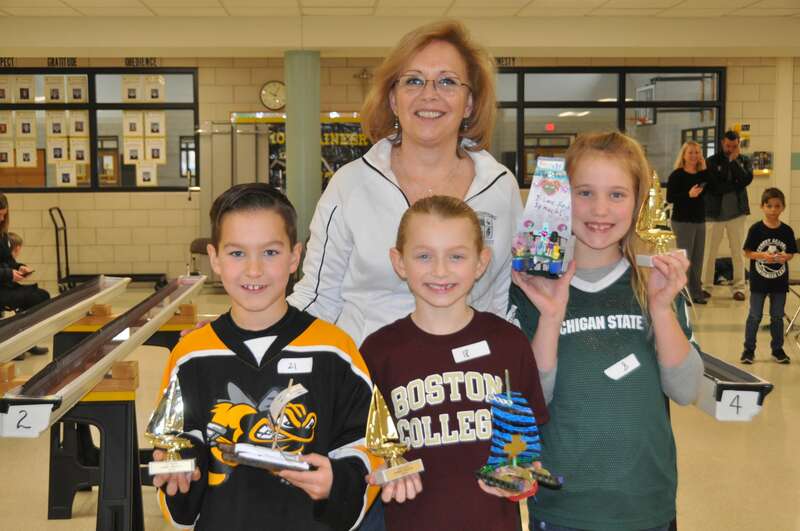 Tuesday’s Catholic Schools Week activities activities included the annual regatta competition for students in kindergarten through 2nd grade and 3rd-5th grade girls. A regatta is a series of boat races. The term comes from the Venetian language regata meaning “contest” and typically describes racing events of rowed or sailed water craft, although some powerboat race series are also called regattas. 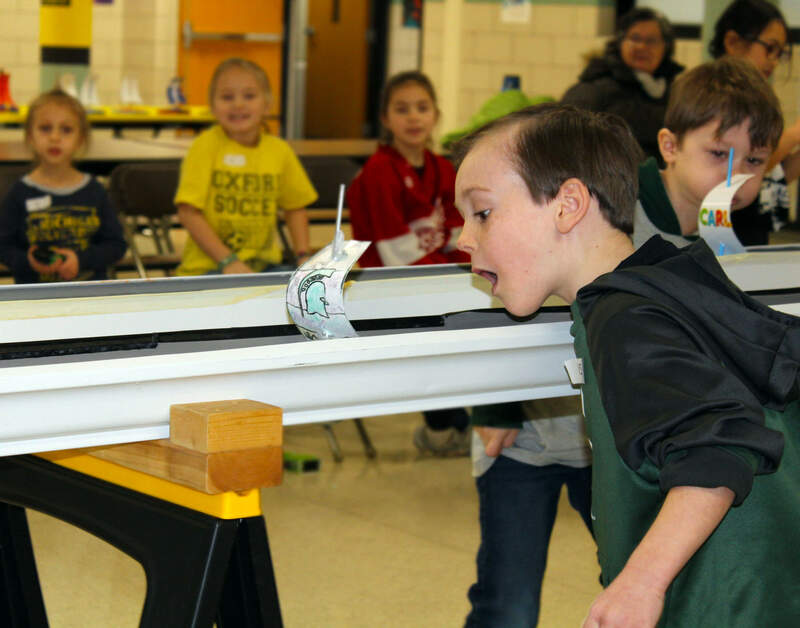 In this case, students race blow their boats in rain gutter channels to race to the finish. Congratulations to all our contestants! 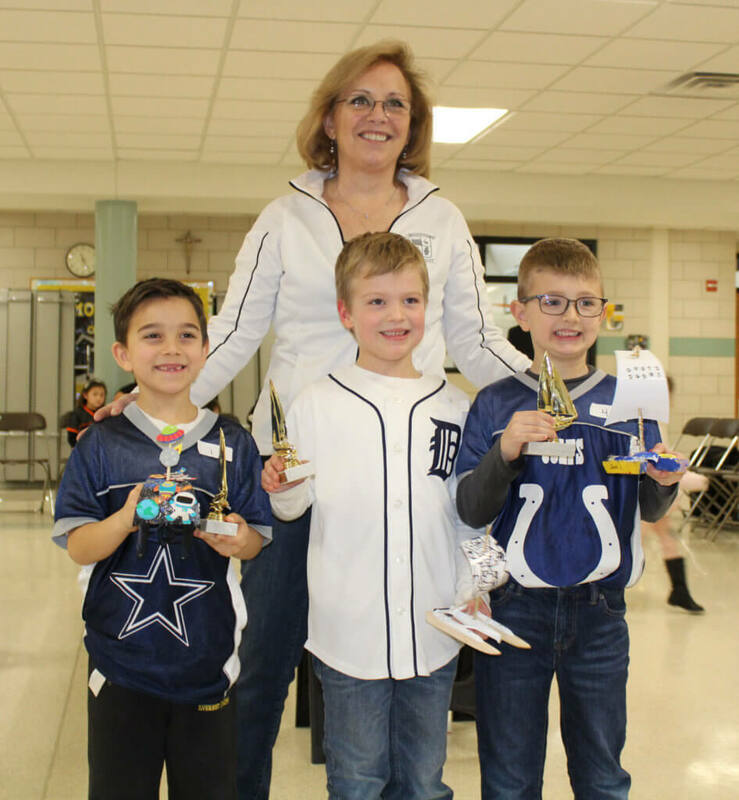 3rd-5th grade boys will compete in the pinewood derby competition later this week. 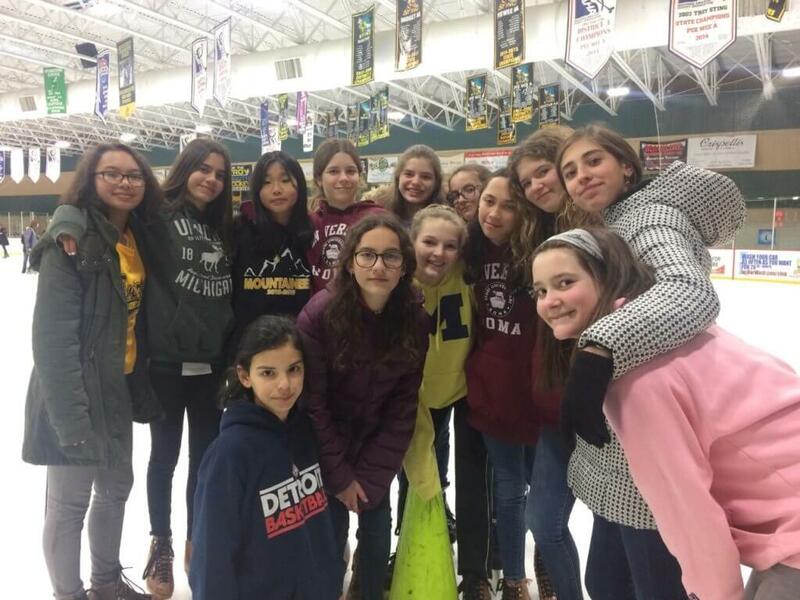 Middle school boys enjoyed an outing to the bowling alley, while the middle school girls enjoyed an afternoon of ice skating.